This one-day training program includes classroom and simulator preparation for an emegency water landing in a helicopter. 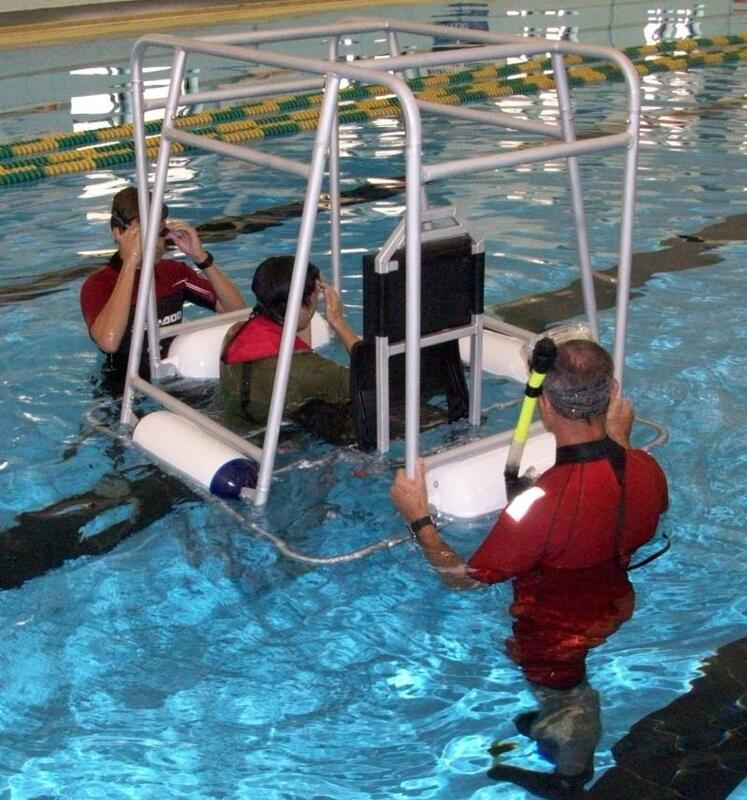 Designed for military, maritime, and civilian adults who live or work near water. We offer both awareness and certification programs in Water Rescue and nationally recognized Lifeguarding programs. This American Red Cross certification program prepares candidates for teaching swimming and diving skills.